Don't miss the latest happenings out of Schuss Mountain at Shanty Creek, including new lifts, terrain expansions, weather, photo galleries, infographics and current events skiers and mountain travelers should know about. Stay up-to-date on Schuss Mountain at Shanty Creek news and events by clicking on articles from the list below or page through to see coverage from the entire ski season. California took the overall win in this week's Snowiest Resort of the Week for the first time in a long time. 6 plus feet of snow will do that. Powder glade skiing, uncrowded lift lines, scenic trails and terrain parks for every skier ability level. If this sounds too good to be true, then you haven’t skied Michigan’s Upper Peninsula. Michigan ski areas across the state have teamed up with McDonald’s restaurants to offer a popular and very affordable introduction to skiing and snowboarding, Discover Michigan Skiing. March can get a little crazy around Shanty Creek resort in northern Michigan. 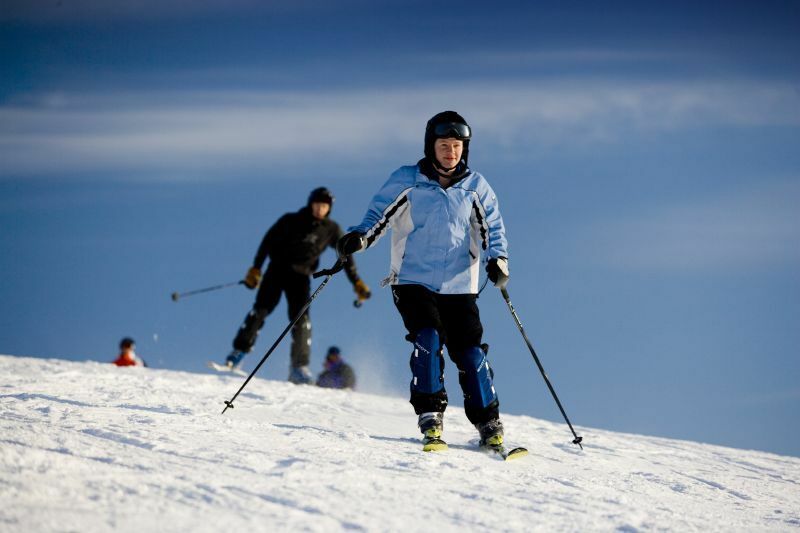 Check out the resort's lift and lodging packages and fun March events. Fill your tank at a Shell gas station in Michigan this winter, and you're eligible for a free lift ticket to many of the Wolverine State's top ski areas. Northern Michigan's Shanty Creek Resort is offering lots of lift ticket deals and lift and lodging packages throughout the month of January, often the area's snowiest month. The White Gold Card will allow you to ski at 29 of Michigan's top ski areas for under seven dollars per visit. It's on sale now in a limited quantity run. Michigan Snowsports Industries Association is offering free lift tickets to the state's fourth grade students, and its easy to sign up. Shanty Creek, one of northern Michigan's top resorts, is offering a $99 season pass during it's preseason sale that ends on Oct. 17.